Continued from Jones prayed. If you have just joined this story and wish to start from the beginning, go to What goes around comes around. 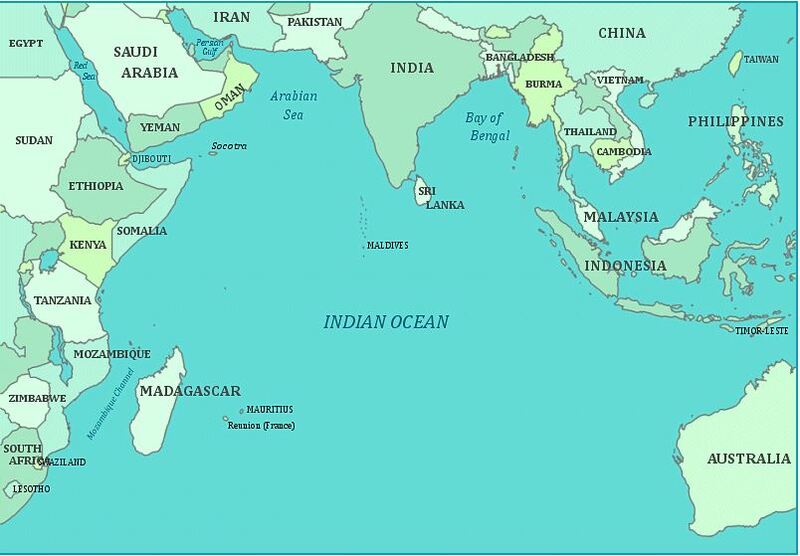 The Indian Ocean is not a friendly place. The world had learnt much more about this particular part of the world when a Malaysian Airlines flight had disappeared. 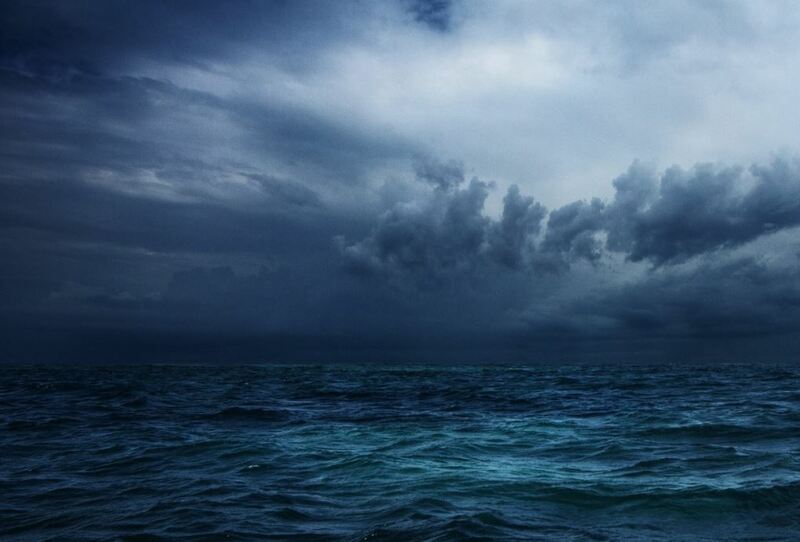 The currents, the storms, the vast isolation: all had become apparent. It was raining again and the waves were high. The rain came every day, sometimes light showers, other times torrential downpours. The boat seemed little more than a cork bobbing in Lakes Entrance waters. Jones was terrified. This boat was a reasonably large fishing vessel, modern and sleek, but it probably wasn’t certified for these waters, Jones thought. He had noticed the name in the wheelhouse, “Live Life”, and wondered why a fisherman would name a boat such. Many of the passengers were sick. Vomiting could lead to dehydration and there was little water. The children particularly were a concern as they would dehydrate faster than the adults. A small child was curled up near Jones, her expression of fear and pain evident even though her eyes were squeezed shut. The girl’s mother was trying as best she could to breastfeed a baby. Due to the limited water supply, her milk supply was reducing with each day. There was no infant formula on board. Jimmy came below deck to do a random welfare check, as he did four times a day. Jones stopped him to ask how many more days. “Is there any more water on board?” asked Jones. He had a mere cup left. “How is the food supply holding out?” As meager as it had been, it was something. Jimmy looked him up and down scathingly. “Seems to me the rations have contributed to your overall health”, he sneered. Jones realised that Jimmy would never see him in a favourable light. The whole boat stank. The people stank. The two toilets on board had no hope of coping with the numbers. Toilet paper had run out days ago and there were buckets at the stern for washing. Jones remembered the two American journalists who had travelled to Christmas Island on a asylum seeker boat and how there had been no rails to allow eliminations over the side. At least this boat had rails. For a moment his nice Canberra bathroom with the dual head shower and bidet flashed before his eyes. All he wanted was a decent meal and a shower – a long, hot shower. Jones looked again at the child curled up near him. He realised the child wasn’t alseep, she was merely trying to hide herself away from the horrors of this journey. He looked up and met the mother’s eyes. She turned away as tears flowed down her face leaving clean tracks through the grime covered her soft skin. Jones could feel the misery and sadness. In some respects, this mother had closure for she knew her husband’s fate, yet many here were missing spouses, siblings, children, parents: they may never be reunited, may never know what happened to their loved ones. Jones felt tears welling in his own eyes and fought them back. He was determined not to give in to the sadness and misery surrounding him. He straightened his back in a symbolic gesture of strength. Forgetting where he was, he hit his head and a stabbing pain shot through him. Two days more. Then what would happen? He hadn’t asked what reception they could expect in Madagascar. How many boats had arrived before this boat? Would they be turned back? No, they couldn’t be. The Indian Ocean was not a place to turn back asylum seekers. They would die. What if the enemy had beaten them to Madagascar? What if Africa was taken? There had been no news during their journey so they knew nothing. Why had Australia been targeted? So few people, mostly desert. Uranium? Jones mind would not stop analysing – but he realised he was analysing nothing, for he knew nothing. Nothing except he was on a boat, escaping. ← Who IS the boss around here? Analysing nothing – sounds very much like a panic thing – – – Not that any bureaucrat in any country recognises this “panic” thing. They demand total rationality at all times in all extremities! And obedience to all laws, even if you have no idea what each little sub-section says in a language you do not speak or read. Mind you, “And obedience to all laws, even if you have no idea what each little sub-section says in a language you do not speak or read” reminds me very much of the requirement to clearly state the type of relationship of the Form 888, even though that question is NOT actually asked on the form! However there is a requirement hidden in the regulations! Now, as the form stands, if I was completing it for another couple, I would not think to specifically state wither they were married or de-facto. Why does it matter anyway? The rationale may well be that if I know the couple well, I will know the type of relationship, but the form doesn’t make it known that this subtle distinction is required. And I am, I believe, pretty proficient at English! Imagine people who aren’t?